Would you like peace of mind when it comes to your fuel supply? Do you want the effort of regularly checking your fuel supply out of your hands? With our top-up service, you can make this a reality. We can monitor your fuel supply to make sure that you never run low on fuel again. Want to find out more about our fuel top-up service? Then give us a quick call on 0800 917 7493 and we will answer any questions you may have. 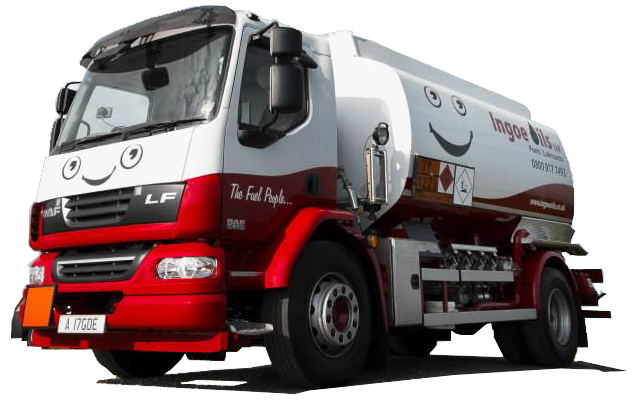 Here at Ingoe Oils, we want to make sure that your fuel supply is topped up regularly. That is why when you sign up for our service, we will top up your tank whenever one of our tanks is in the local area. We use the Degree Day System to calculate when you will need your next fuel delivery. We use historic delivery patterns and the temperatures in your geographical region to calculate when you should next need fuel. This allows us to stay one step ahead and get your fuel supply topped up before it gets too low. Trust Ingoe Oils with Your Fuel! We can provide our fuel top-up service regardless of where you are based in the UK. Our customer service team is always on hand to give you all the advice and support you need about our top-up service. Want a new tank? We have a wide range of fuel tanks in a variety of different sizes. We also have a range of accessories available to help you manage your fuel tank effectively. You don’t have to wait for your next top-up delivery to arrive. Simply get in touch with us and we will deliver the fuel you need as quickly as we can. To take advantage of our fuel top up service, get in touch with us on 0800 917 7493. We can set up your top-up service for you today!